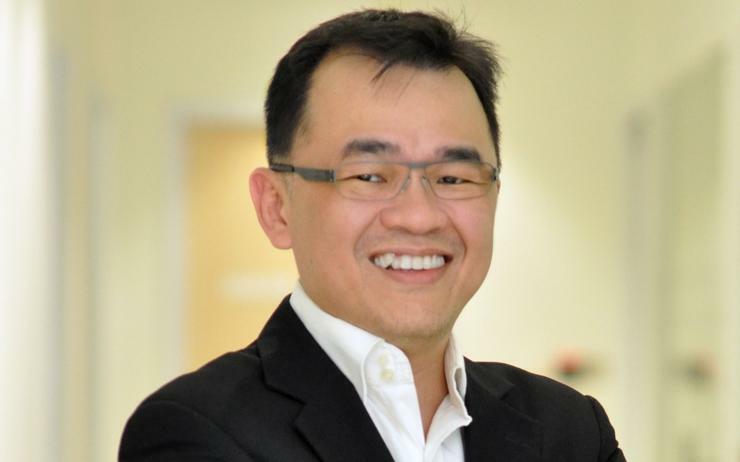 Data centre infrastructure provider, Vertiv has appointed Teoh Wooi Keat as country manager of Malaysia, replacing Hitesh Prajapati, who assumes responsibility for Singapore. Teoh will be responsible for providing both support and guidance to the vendor’s local channel business, as well as growing the firm’s market share across its core business. “Malaysia is fast becoming a data centre hub in Southeast Asia as it continues to improve in terms of network connectivity, infrastructure and overall business climate,” said Teoh. “Aside from foreign investments, we are also seeing local businesses ramp up their infrastructure in anticipation of high compute demands. It is definitely an exciting time for us at Vertiv as we bring our expertise and innovation to the local market." Educated in Singapore, at Nanyang Technological University, Teoh has held senior leadership positions in Malaysia’s industrial automation sector with a focus on demand generation opportunities, at ABB, Honeywell, Rockwell Automation, and Schneider Electric. “As we continue to leverage on our expertise in providing solutions for edge deployments, Internet of Things and – soon – 5G, it is critical that we have the right team in place to work closely with our customers to understand their unique needs,” said Paul Churchill, vice president of Southeast Asia at Vertiv. “In today’s evolving technology climate, there is no one-size-fits-all approach. With Wooi Keat leading the Malaysia business, I am confident that we will be able to solidify our position as the preferred partner for critical infrastructure solutions." Furthermore, the first vendor recently opened its first Southeast Asian training academy, located in Singapore, which aims to equip channel partners, customers and engineers with the technical know-how to properly and effectively manage critical infrastructure. The firm also made a recent senior appointment, with Danny Wong, who takes on the responsibility of leading the firm’s telecom and IT infrastructure business across the Southeast Asia, North Asia, and Australia and New Zealand. Also based out of Malaysia, Wong will assist regional telco operators in their digital transformation journey, leveraging the vendor’s capabilities across its edge computing, hybrid energy, and DC power solutions portfolio, as well as its business development programs and customer engagement initiatives to support each of the local market units in the region.